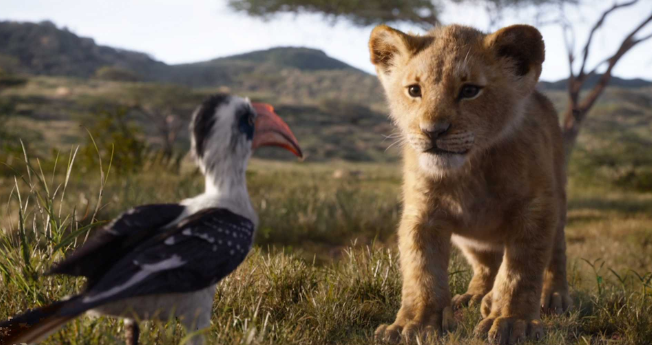 The 2019 remake of the Disney classic is set to land in cinemas in July of this year and we cannot wait. A few months ago we got a teaser trailer which was enough to whet our appetites, but now we have the first full length trailer and it's breathtaking. 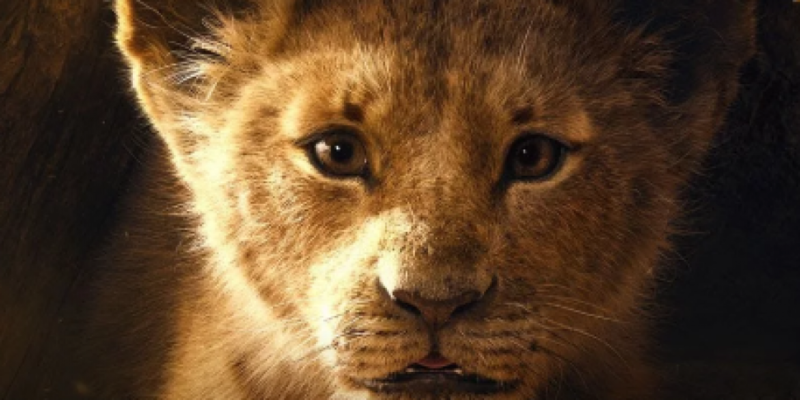 The cast is seriously impressive with people such as Seth Rogen, Donald Glover, James Earl Jones and Beyoncé all voicing characters in the live action remake of the 1994 Disney film.